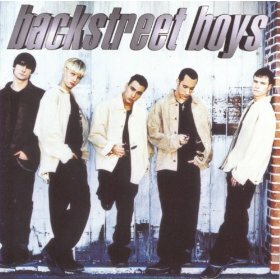 I absolutely love the Backstreet Boys. 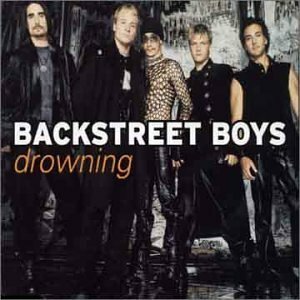 My favourite singer/songwriter combination of all time is Backstreet Boys and Max Martin (and ex-Cheiron songwriters). There is nothing more perfect! 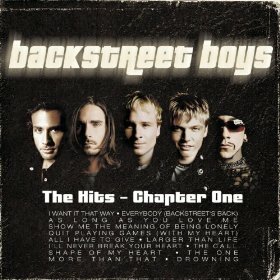 Backstreet Boys bring something very special to the songs and vice versa. 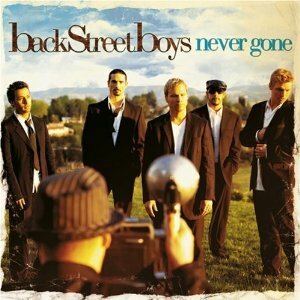 I am so happy that they worked with Max Martin/Lukasz Gottwald/Rami/Alexandra on their 2005 album Never Gone. 26 March 2007: Martin from Sweden let me know that the chorus in the song "Drowning" is very inspired by the song "Långsamt farväl" written by Mauro Scocco for Lisa Nilsson. Mauro is a famous singer who also wrote the Artister for Amnesty song with Max. Very interesting! 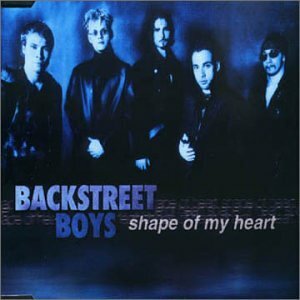 Martin also highlighted to me that "Shape Of My Heart" was originally an idea by Lisa Miskovsky (who co-wrote it). Since then she has made three albums and is a very successful artist. Thanks Martin! 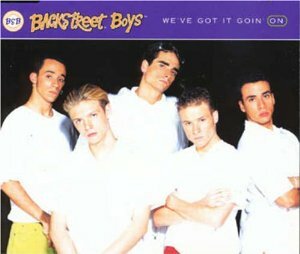 Backstreet Boys took their Never Gone Tour around the world and finished the tour in Melbourne Australia in February 2006. I was lucky enough to attend all 4 concerts in Australia (Brisbane, Sydney, Adelaide and Melbourne) including Soundchecks in Adelaide and Melbourne. I was able to purchase great seats thanks to the Weird World Fan Club. The concerts were unbelievable, completely awesome as I'm sure you would know! The Boys sound even better in concert. 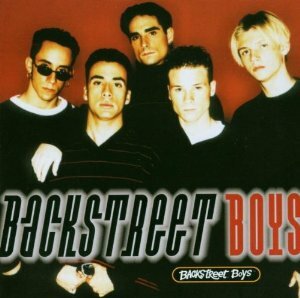 Everybody Backstreet's Back (blended with Ying Yang Twins The Whisper Song). 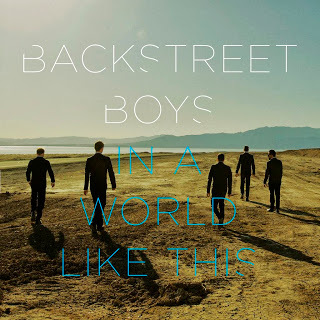 45 Its Alive In A World Like This Written by Max Martin, Kristian Lundin, Savan Kotecha. 65 Michael Bolton 3. 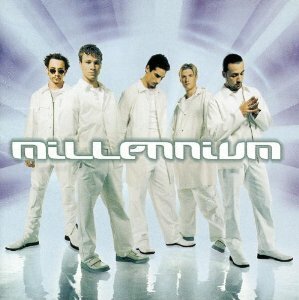 Breathe Written by Martin Terefe, Nick Whitecross, Magne Furuholmen, Andreas Olsson, AJ McLean, Brian Littrell, Howie Dorough. Produced by Martin Terefe Additional production by Andreas Olsson. 87 Taylor Swift 14. 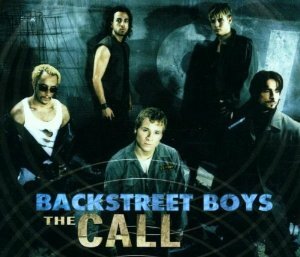 Take Care Written by Martin Terefe, Lowell Boland, Glen Scott, Howie Dorough, Brian Littrell. Produced by Martin Terefe and Glen Scott. 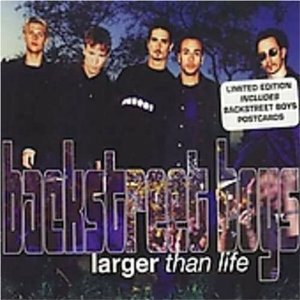 94 Westlife Bigger Written by Max Martin, Shellback, Tiffany Amber. 3. 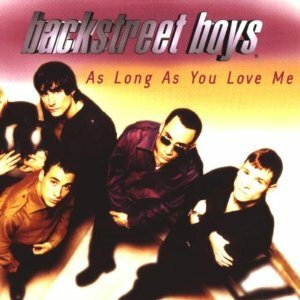 Bye Bye Love Written by Carsten Schack, Kenneth Karlin, Claude Kelly. Produced by Soulshock and Karlin. 5. If I Knew You Then Written by Carsten Schack, Kenneth Karlin, Claude Kelly. Produced by Soulshock and Karlin. 6. 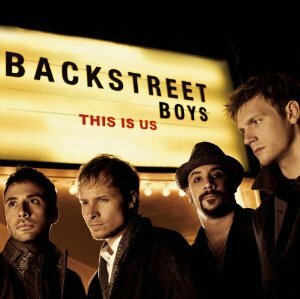 This Is Us Written by Howie Dorough, Jordan Omley, Michael Mani, James Scheffer, Frank Romano. Produced by Jim Jonsin and The Jam. 8. Masquerade Written by Brian Kennedy, Alexander James, Busbee, Antwoine Collins. Produced by Brian Kennedy. Co-produced by Antwoine "T-Wiz" Collins. 11. Undone Written by Troy Johnson, Ryan Tedder, Josh Hoge. Produced by Radio/ Co-produced by Ryan Tedder. This album is a masterpiece. I love every song, make sure you buy the UK version or Australian tour version which has 2 bonus songs: Song For The Unloved and Rush Over Me. 3. Crawling Back To You Chris Farren/Blair Daly. Produced by John Fields. 4. Weird World John Ondrasik. Produced by Gregg Wattenberg. 11. Siberia Max Martin/Rami/Alexandra. Produced by Christian Nilsson & Johan Brorson at Maratone Studios. 13. Song For The Unloved billymann/Chris Rojas. Produced by Billy Mann for The Well Ltd.
8. I'll Never Break Your Heart Eugene Wilde/Albert Manno. Produced by Timmy Allen. 9. 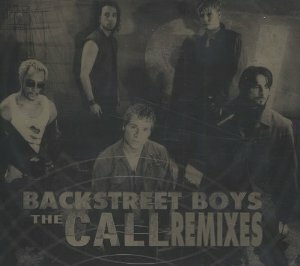 The Call Max Martin/Rami. Produced by Max Martin & Rami. 11. Get Down (You're the One for Me) Bulent Aris/Toni Cuttura. Produced by Bulent Aris and Toni Cuttura. Featuring Smooth T of Fun Factory. 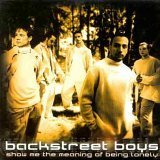 This is the first Backstreet Boys album I ever bought and was I impressed! 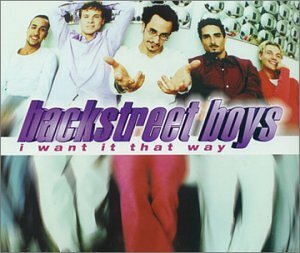 I loved their songs before but thought their album tracks would never be as good as their singles - was I wrong! 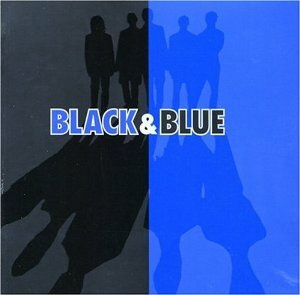 After I bought Black and Blue I ran out and bought the previous 3 albums and BSB became my favourite band. 10. Not For Me Kristian Lundin/Jake/Andreas Carlsson. Produced by Kristian Lundin for Cheiron Productions. 11. Yes I Will A J McLean/Brian Kierulf/Josh Schwartz. Produced by Timmy Allen and Larry 'Rock' Campbell for Zomba Recording. 12. 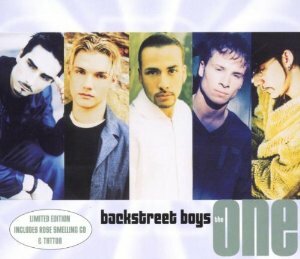 It's True Max Martin/Andreas Carlsson/Kevin Richardson. Produced by Per Magnusson and David Kreuger for Cheiron Productions. 15. All I Have to Give Full Force. Produced by David Thomas and Mark Kibble. Wow, where do I start with all these great songs? 5. I Need You Tonight Andrew Fromm. Produced by Robert 'Mutt' Lange. 11. No One Else Comes Close Joe Thomas/Gary Baker/Wayne Perry. Produced by Timmy Allen and Edwin 'Tony' Nicholas. 13. I'll Be There For You Gary Baker/Wayne Perry/Timmy Allen. Produced by Timmy Allen and Larry 'Rock' Campbell for Zomba Recording Corporation. 1. 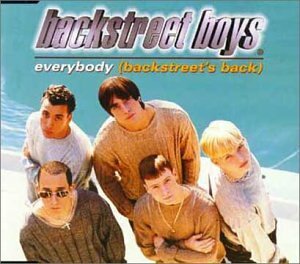 Everybody (Backstreet's Back) Denniz Pop/Max Martin. Produced by Denniz Pop & Max Martin for Cheiron Productions. 4. That's The Way I Like It Denniz Pop/Max Martin/Herbert Crichlow. Produced by Denniz Pop & Max Martin for Cheiron Productions. 5. 10,000 Promises Max Martin. Produced by Denniz Pop & Max Martin for Cheiron Productions. 7. Hey, Mr DJ (Keep Playin' This Song) Timmy Allen/Larry Campbell/Jolyon Skinner. Produced by Timmy Allen and Larry 'Rock' Campbell for Zomba Recording Corporation. 8. Set Adrift On Memory Bliss A.Cordes/G.Kemp. Produced by P.M. Dawn and Larry 'Rock' Campbell for Zomba Recording Corporation. 9. 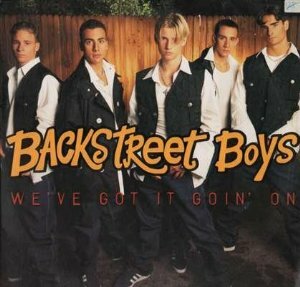 That's What She Said Brian Littrell. 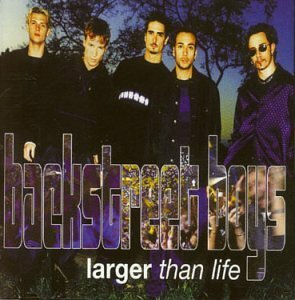 Produced by Mookie for Mook Daddy Production/Souf Coast Entertainment and Brian Littrell. 10. If You Want It To Be Good Girl (Get Yourself a Bad Boy) R.J. Lange. Produced by Robert 'Mutt' Lange. 11. If I Don't Have You Gary Baker/Wayne Perry/Timmy Allen. Produced by Timmy Allen and Larry 'Rock' Campbell for Zomba Recording Corporation. Still sounds fantastic after all these years. FYI: this European release has the original version of Quit Playing Games (with my Heart) where Brian sings both verses of the song. 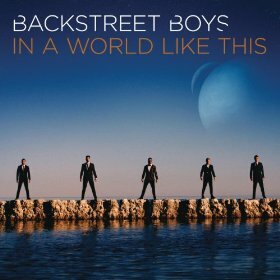 The US version and single version have Brian singing first verse and Nick singing second verse! 1. We've Got It Goin' On Denniz Pop/Max Martin/Herbert Crichlow. Produced by Denniz Pop and Max Martin for Cheiron Productions. 3. Get Down (You're The One For Me) Bulent Aris/Toni Cuttura. Produced by Bulent Aris and Toni Cuttura. Featuring Smooth T of Fun Factory. 4. I'll Never Break Your Heart Eugene Wilde/Albert Manno. Produced by Timmy Allen for Zomba Recording Corporation and Veit Renn for Renn Productions. 5. 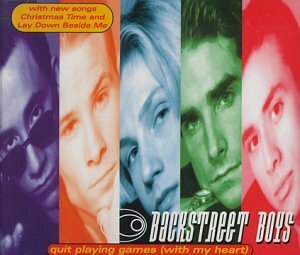 Quit Playing Games (With My Heart) Max Martin/Herbert Crichlow. Produced by Max Martin and Kristian Lundin for Cheiron Productions. 13. Nobody But You Denniz Pop/Max Martin/Herbert Crichlow. Produced by Denniz Pop and Max Martin for Cheiron Productions. 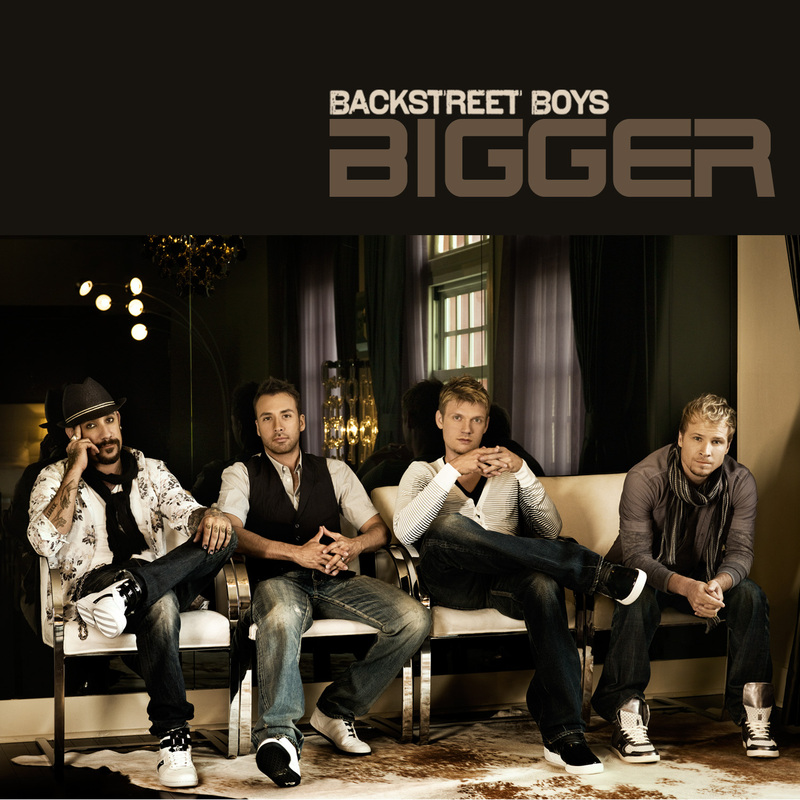 Written by Max Martin, Kristian Lundin, Savan Kotecha.